Debt. It is a four letter word. But, the impact is heavy. Pay off debt today, so you can live your life. 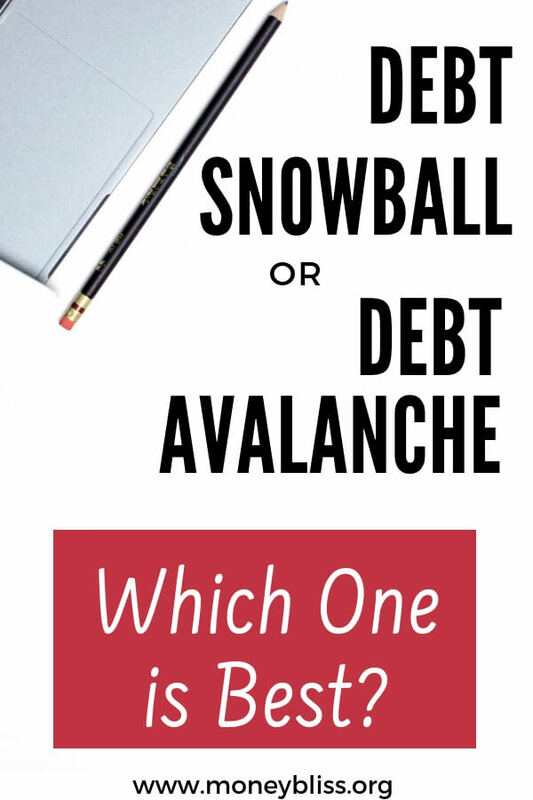 These words get thrown around – Debt Snowball vs. Debt Avalanche. Snowball vs. avalanche. Does that mean anything to you? Don't worry; there are examples below. The average HOUSEHOLD has over $90,000 of debt (as of March 2016). That is credit card, auto loan, and student loan debt. This number does NOT include mortgages. That is a lot of debt to be carrying on your shoulders. Lots of people are afraid to face their debt head on and keep digging their head in the sand. If that was or is you, don't fret!! The first step to change is learning how to pay off debt, which is happening right now by reading this. Next step is deciding which way is best for you. Not what worked for another person or this/that person promotes. One key aspect is understanding how to make a budget. That will let you pay off debt faster. 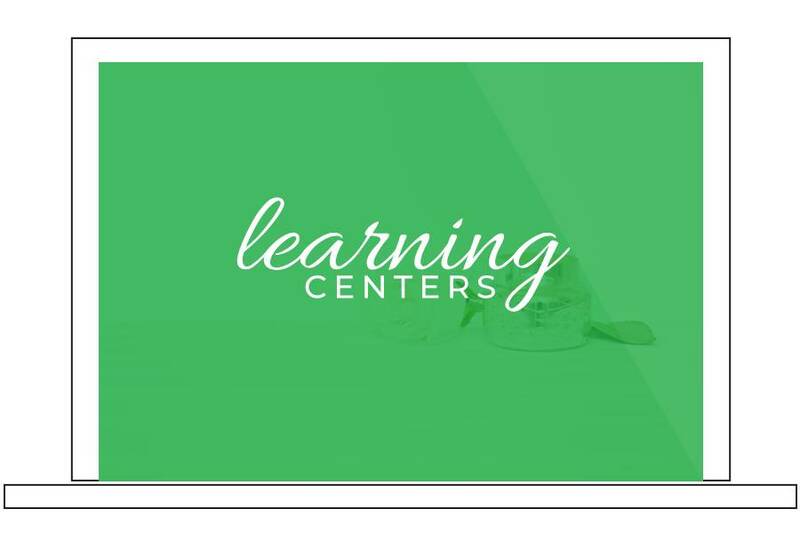 The purpose of reading this is to learn the method to pay off debt that works for your household. Debt is part of the Money Bliss Steps to Financial Freedom. It is one step to reach the life you want to live. Overcoming debt is essential to be successful with money and reach your vision in life. 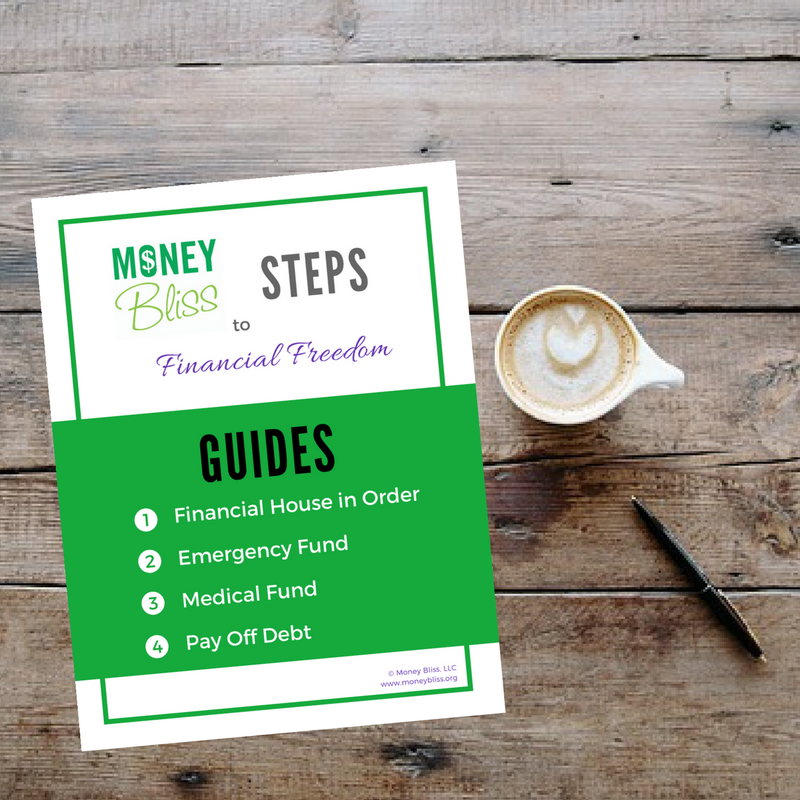 Find out where debt fits into the Money Bliss Steps to Financial Freedom. 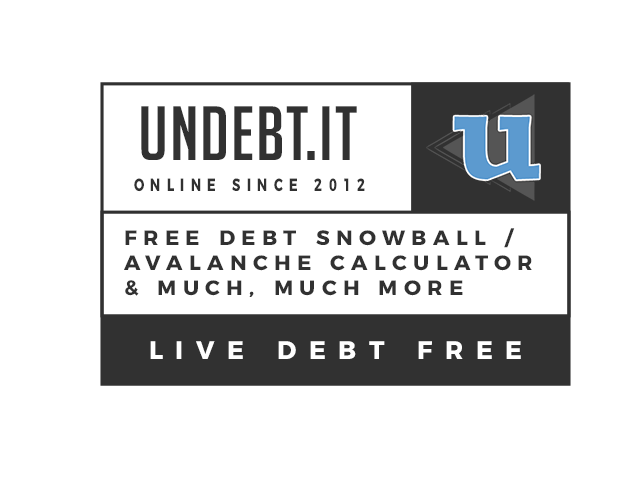 Debt Snowball vs. Debt Avalanche – Which Method is Better? There are two primarily ways financial experts recommend to pay off your debt. You must decide which is best for your household. As you read further, we will highlight the variables and advantages on each. Snowball vs. avalanche. The debt snowball is all about momentum. You list out all of your debt smallest to largest. Then, you work on paying off the small debt first and minimum payments on the remaining debt. Once you paid off your first debt, you move to your next debt by including your first debt payment amount to increase your second debt payment. And so on, and so on down the list. The amount of debt paid off initially is small and grows as you pay off more debt. Share in the small wins. Start small, track your progress, continue the momentum. Thus, it is called the debt snowball. The biggest advantage to the debt snowball is crossing debts off your list faster. You can possibly pay thousands of more dollars in interest when the debt snowball compared to a different method. If you run out of momentum and start spending money, then the interest will accumulate faster on those higher balance debts. The debt avalanche or debt stacking is about paying off the highest interest rate first. Thus, saving money on interest. You list out all of your debts starting with the highest interest rate to the lowest interest rate. You pay off the highest interest rate first, then move down the list. Also, remember to add your previous debt payment to the next item on the list. 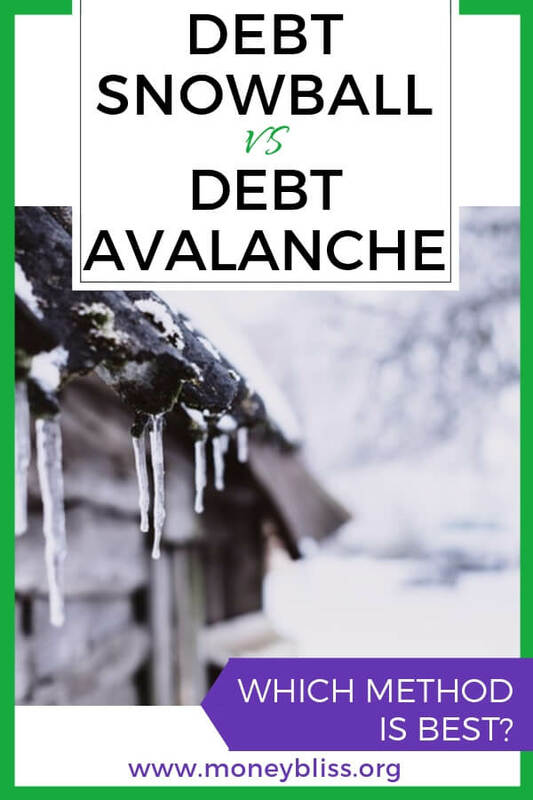 The debt avalanche or debt stacking method takes persistence to see progress, but you may end up saving thousands of dollars in interest. The momentum doesn't seem to move as fast as the debt snowball. However, you are saving money on interest rates. Save thousands of dollars while paying off debt. If something changes with your financial situation, then at least the higher interest rate debts are handled first. 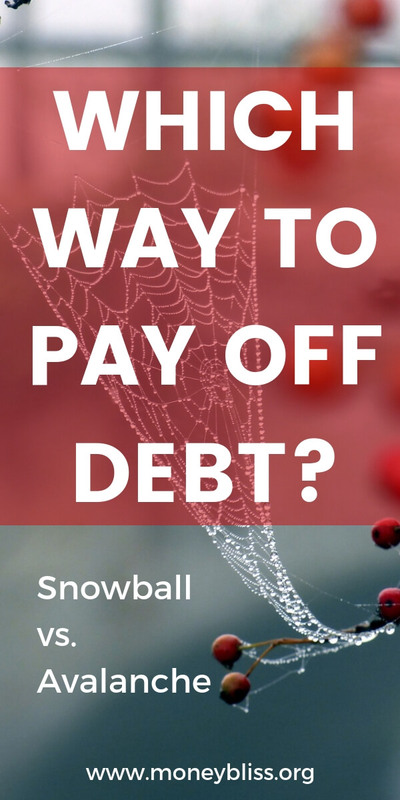 You don't cross off debts as fast as the debt snowball method. It may be harder to stay motivated since progress can be slow at the beginning. 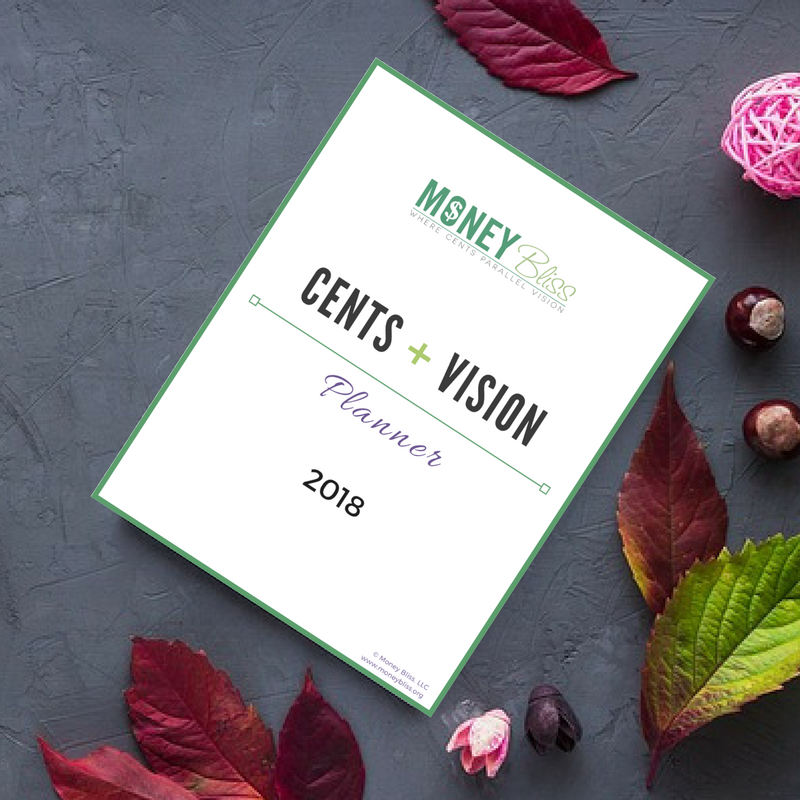 Sign up for Jumpstart to Money Mindset, a free email program to addresses your full financial situation and provides actionable steps (with worksheets and printables). Which method to pay off debt is better for me? Well, it depends on you! In my personal opinion, there is no cookie cutter formula. 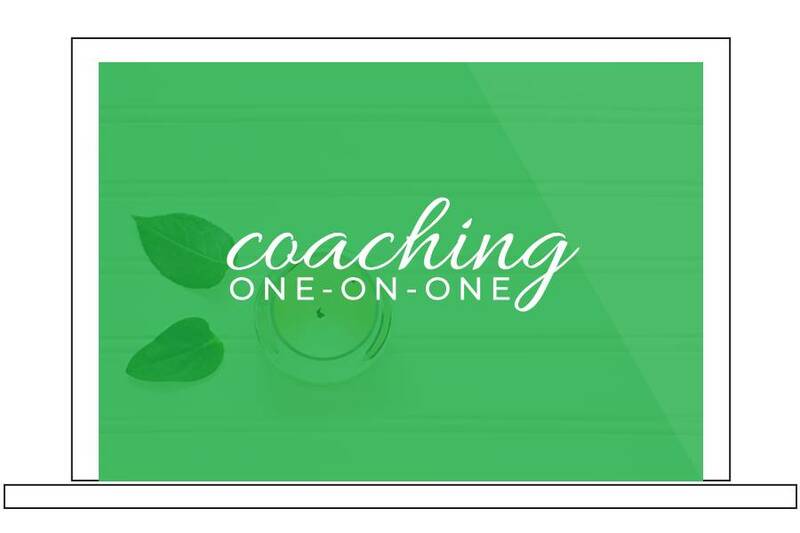 Everyone is different with their spending habits, their ability to stay on track, their behavior with money, and their own specific goals. This is one of my favorite tools to help clients decide which method to use. 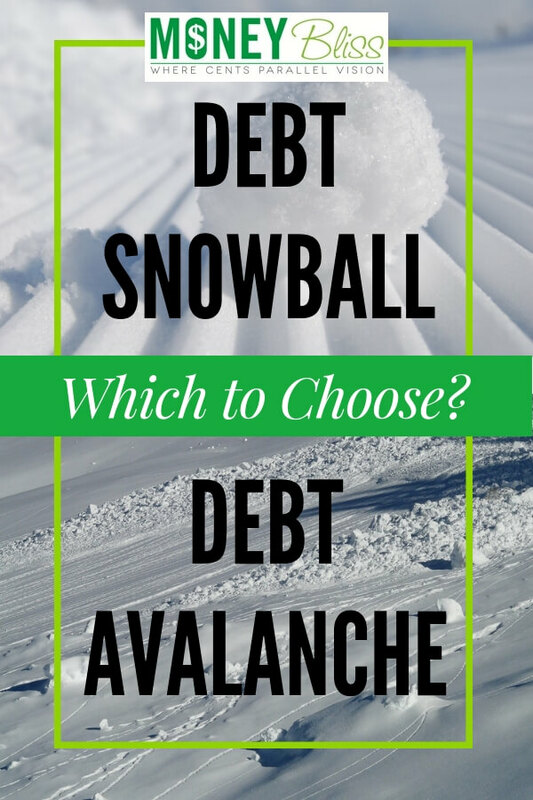 It lays out both scenarios – Debt snowball vs. debt avalanche. 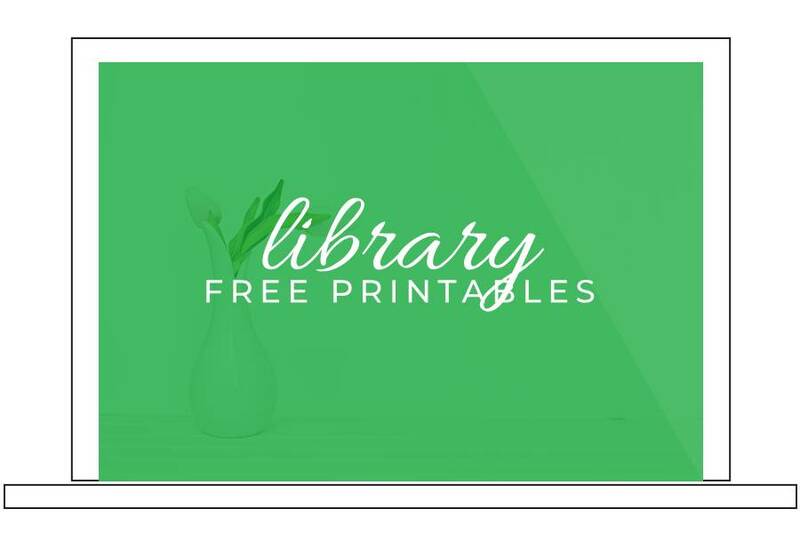 Plus it is free to use! The true test is what will keep you motivated in the end. Is it crossing off debts? Or saving money? That is something you have to decide and figure out. Maybe you end up with a little combination of both. Another question for you… Are You Making One of these Common Debt Payoff Mistakes? 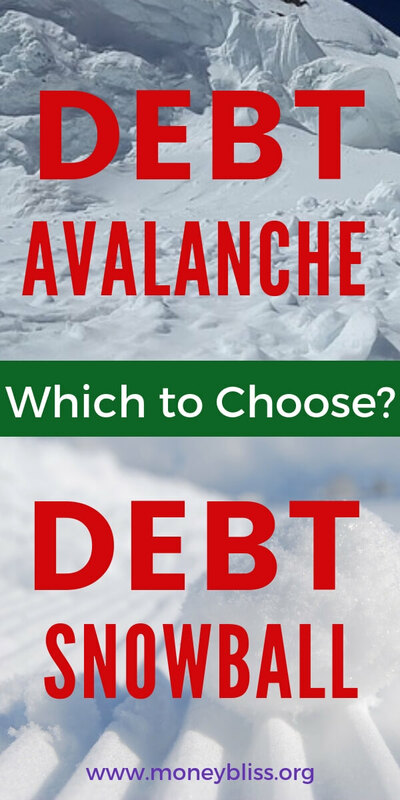 Regardless of debt snowball vs. debt avalanche, the end goal is to pay off debt. Period. Find out the best debt apps to pay off debt. 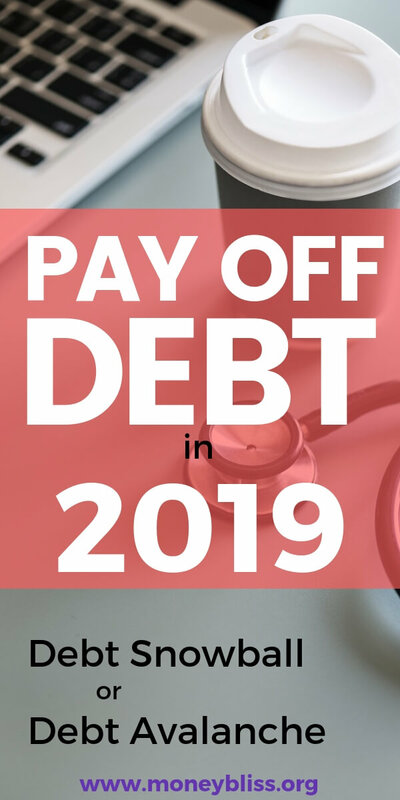 Regardless if you choose the debt snowball or debt avalahcne or a hybrid of the two methods, you must be rolling a paid off debt into your next debt. One debt crossed off doesn't mean it is time for spend that money elsewhere. Plan mini celebrations as you cross off debt. Then, plan something big (and pay in cash) when all of your debt is paid off. Also, in the cases of student loans, it is typically recommended to refinance student loans. We paid off $53,000 in student loan debt in one year, read our personal story here! Paying off debt is possible. Regardless of the amount. Dig in and make a plan.